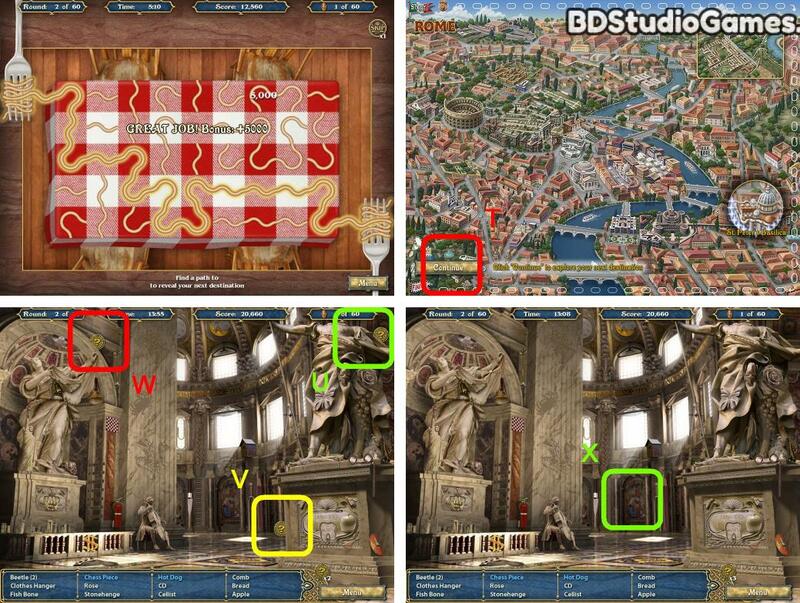 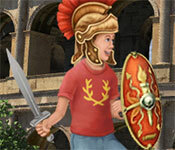 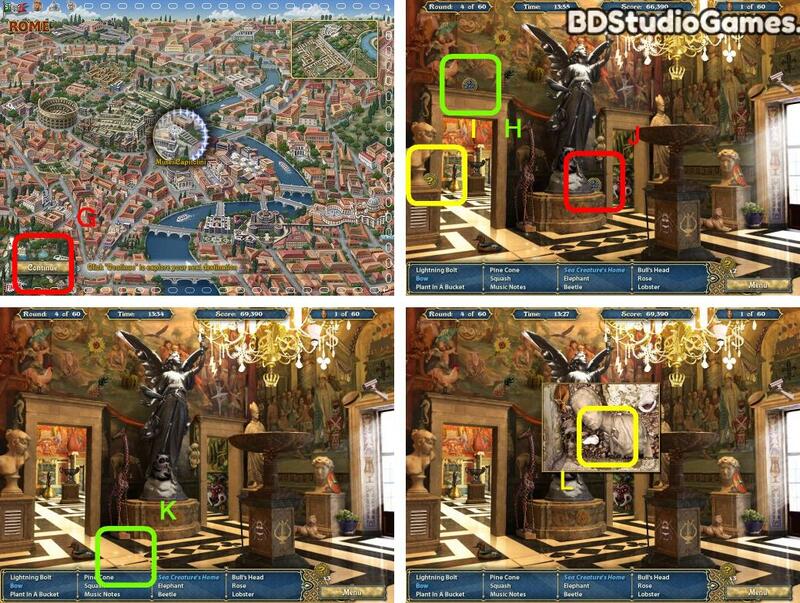 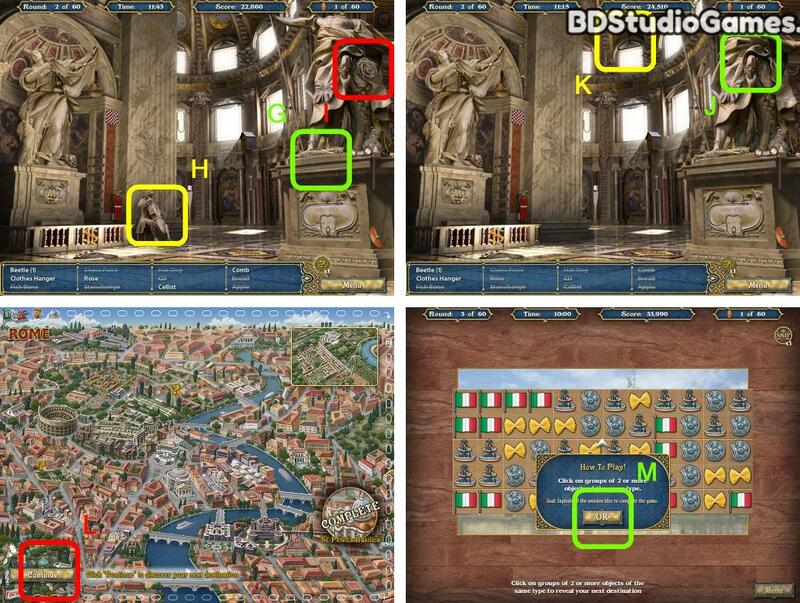 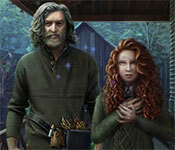 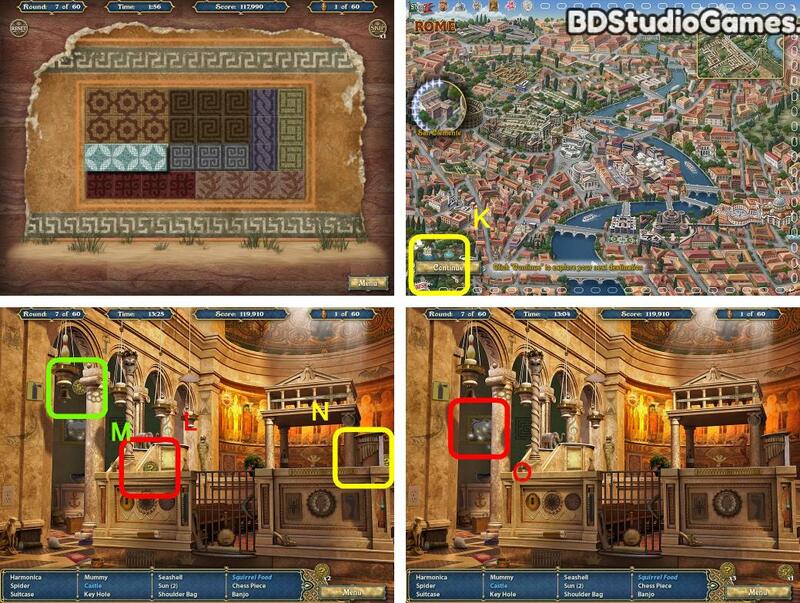 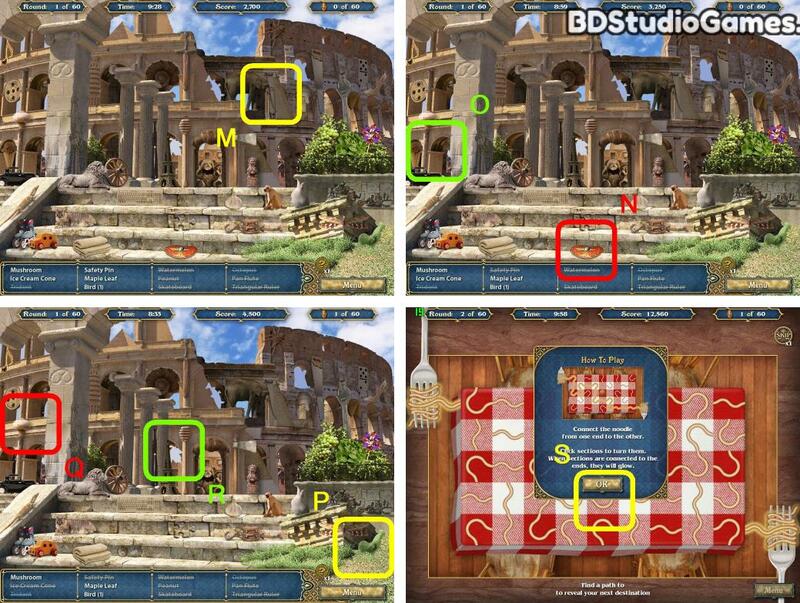 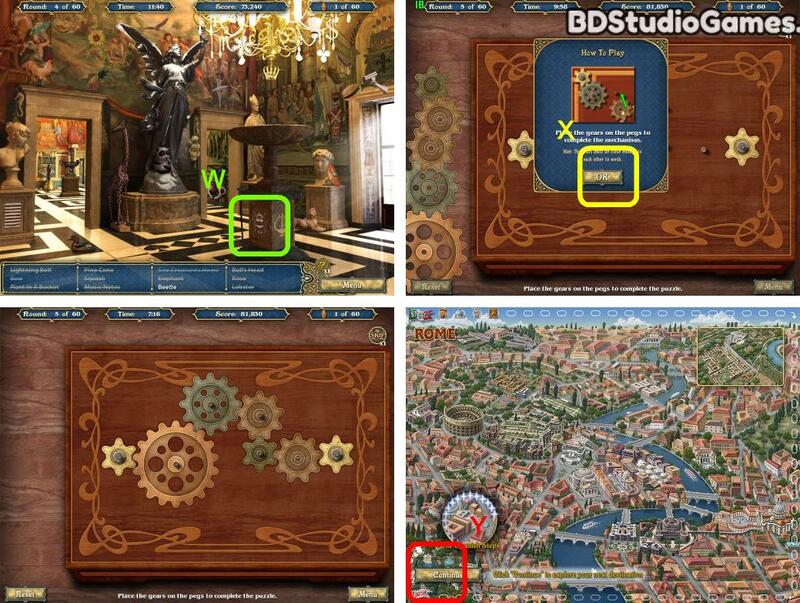 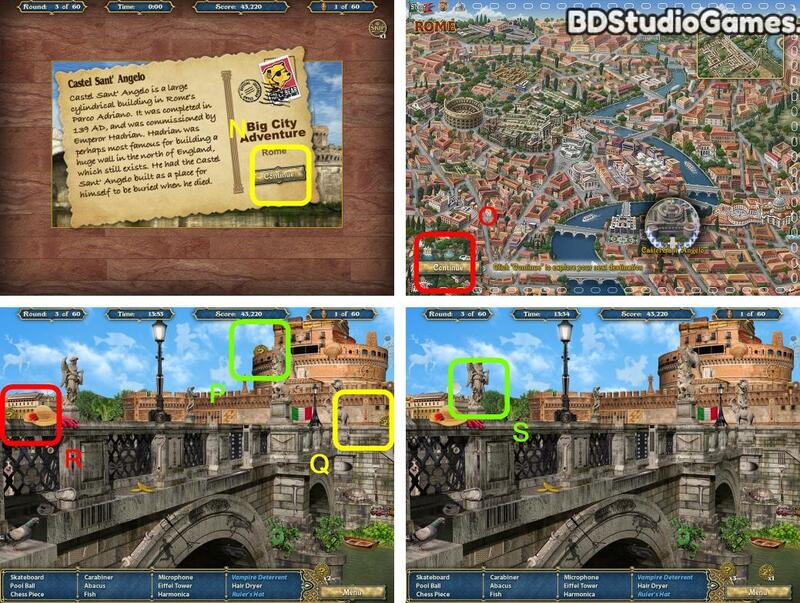 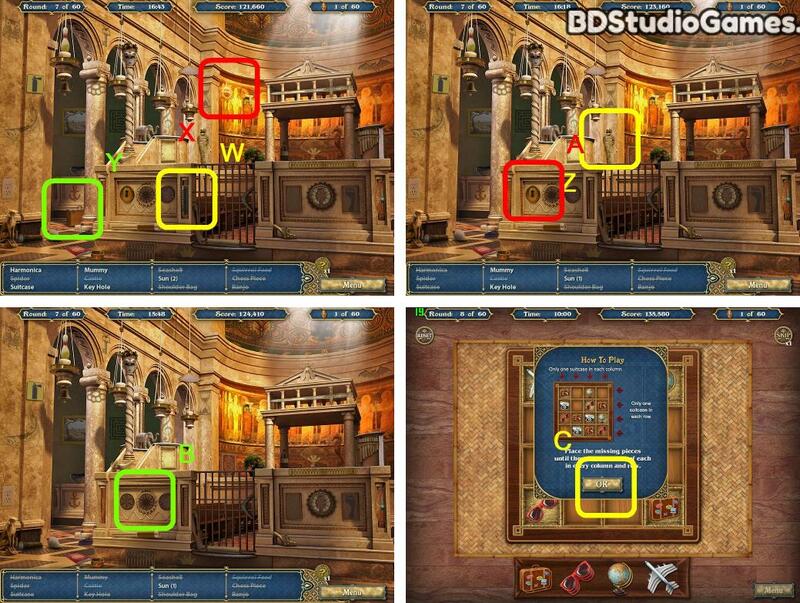 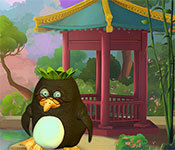 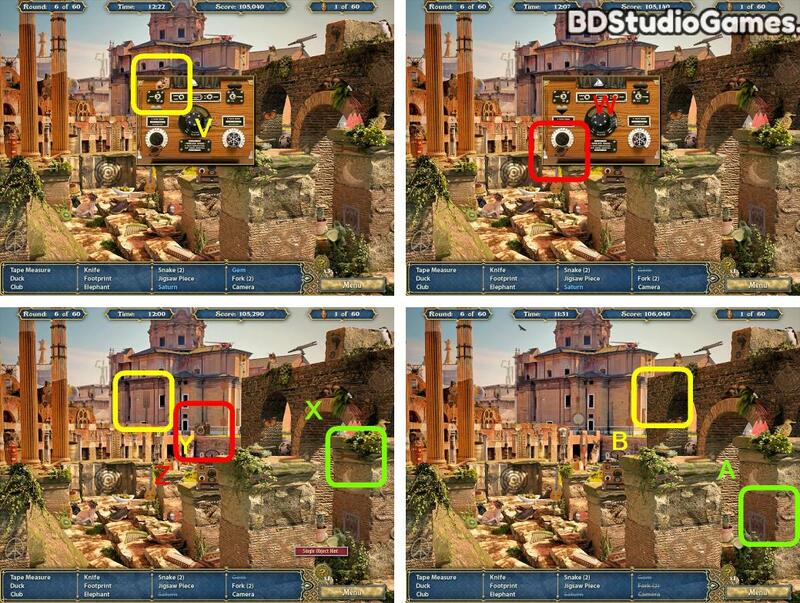 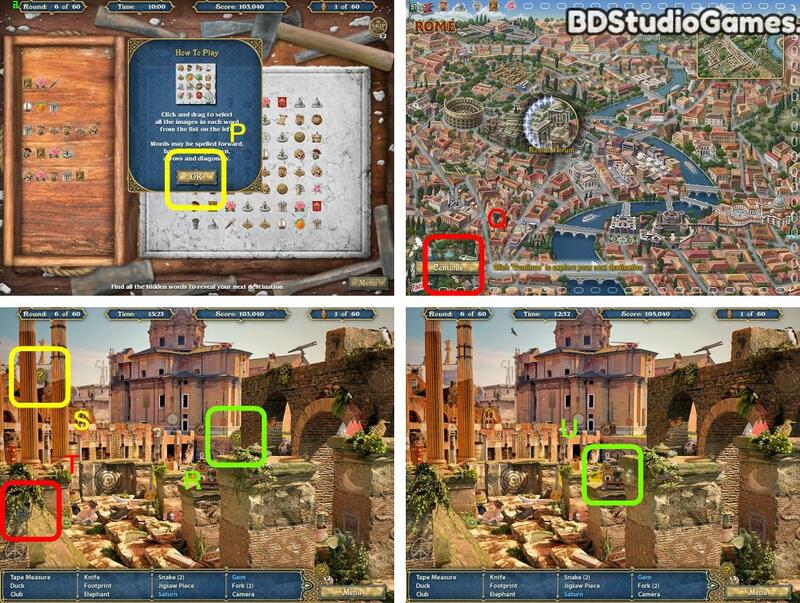 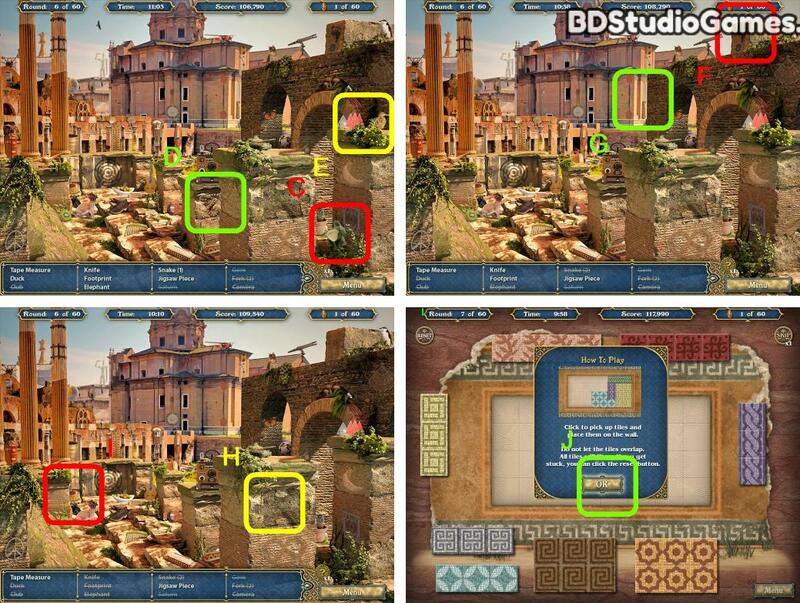 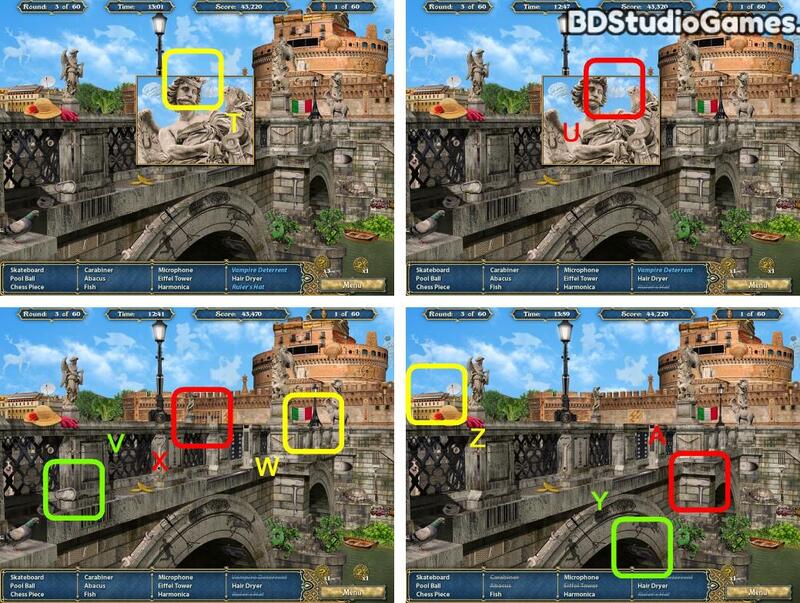 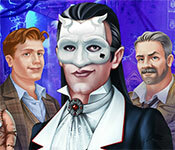 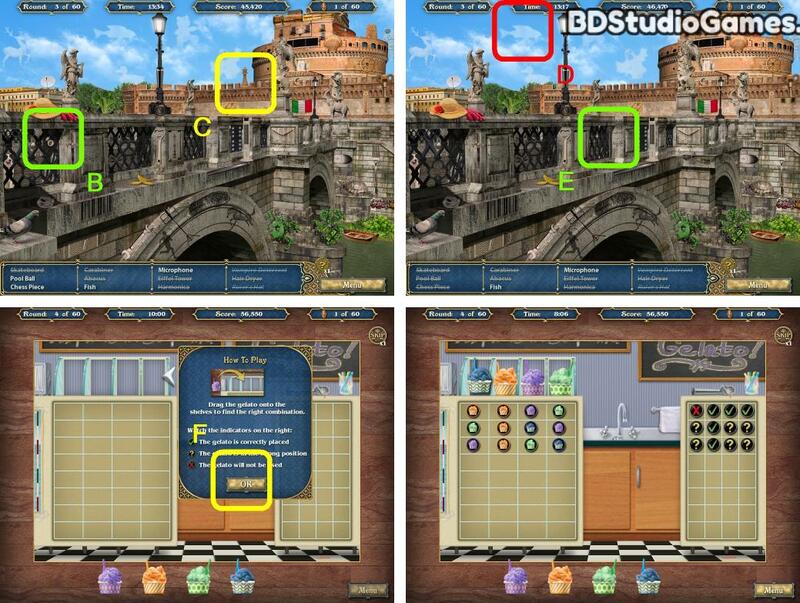 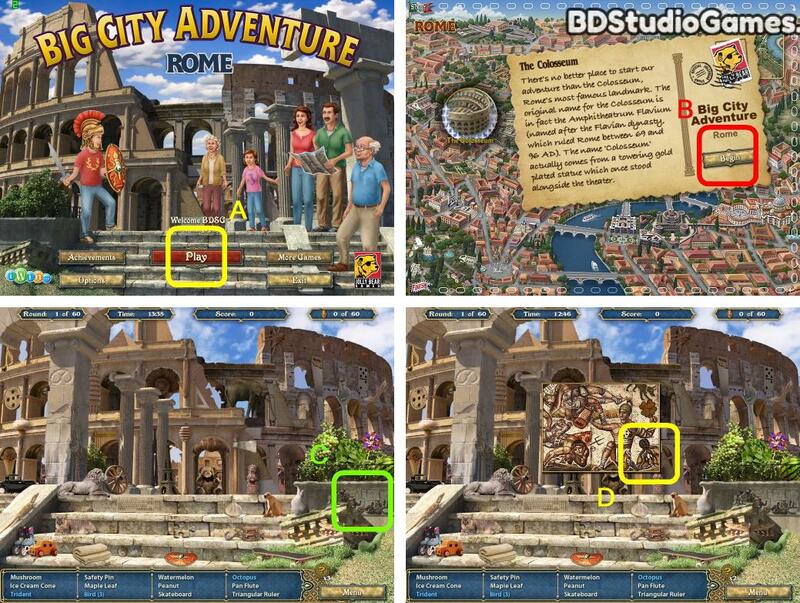 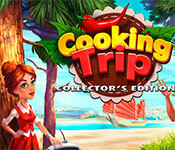 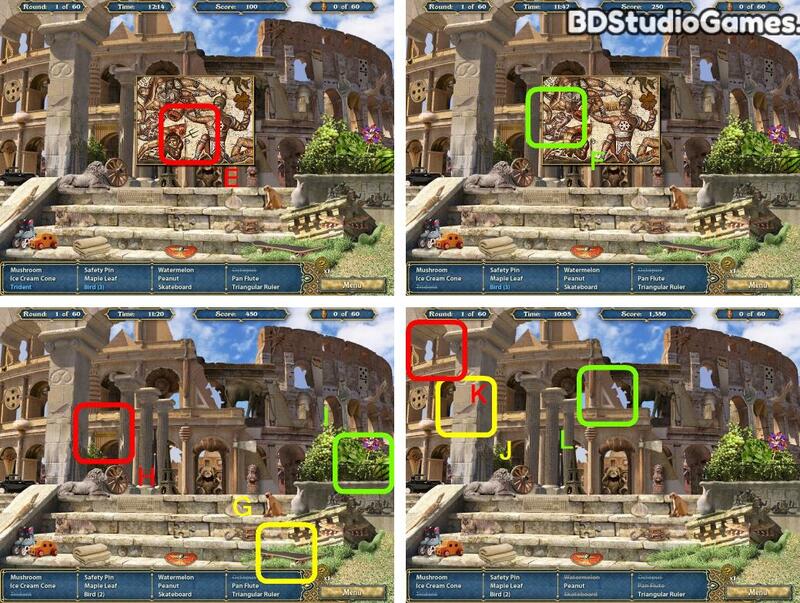 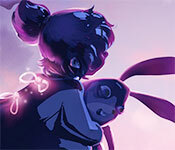 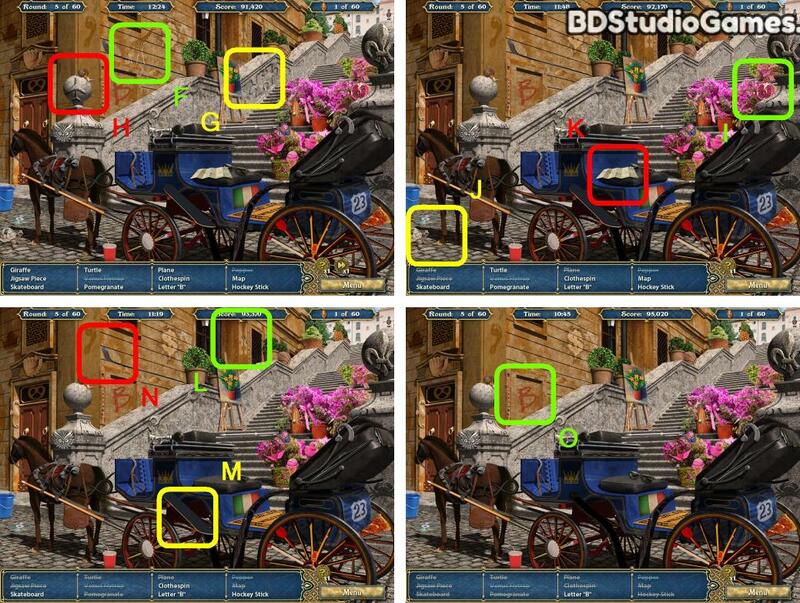 Big City Adventure: Rome is a great hidden object game published by Big Fish Games. 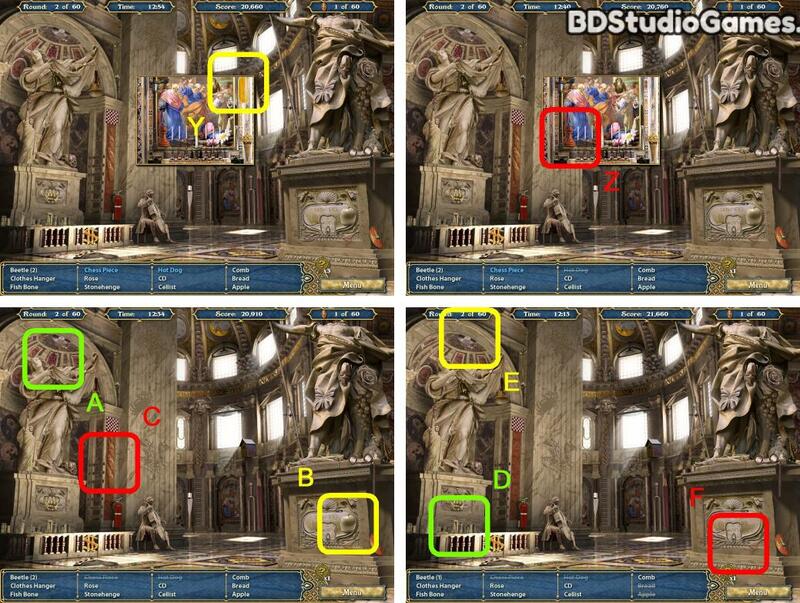 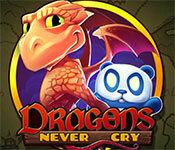 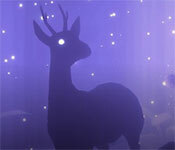 This detailed walkthrough includes 80 screenshots and 320 steps, use this walkthrough as a guide when you play the game. 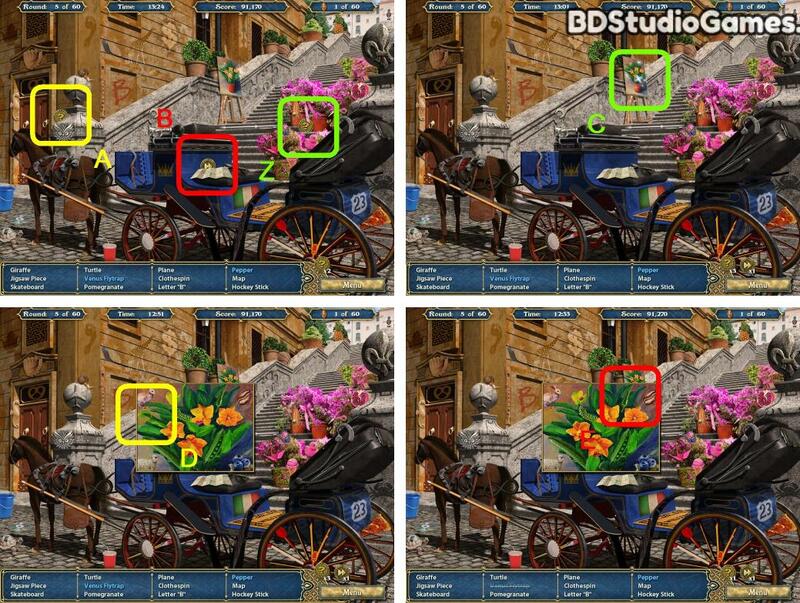 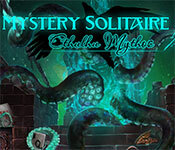 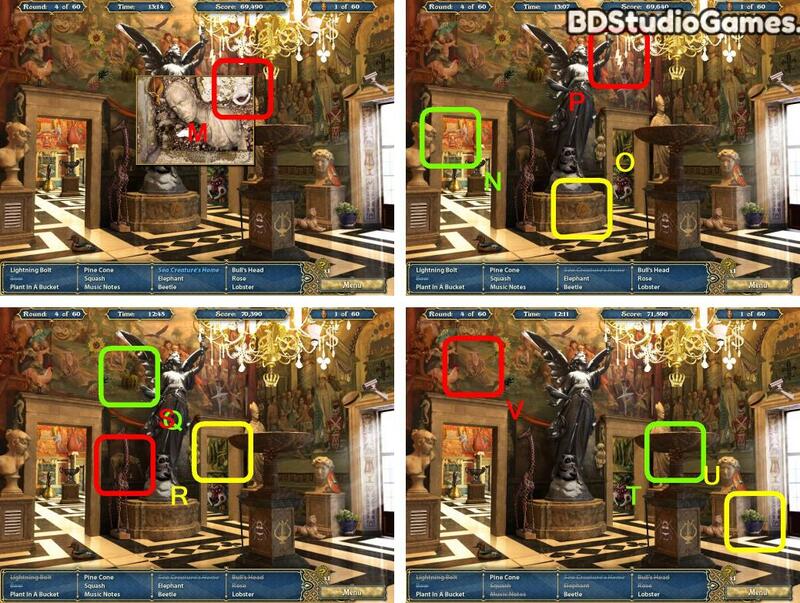 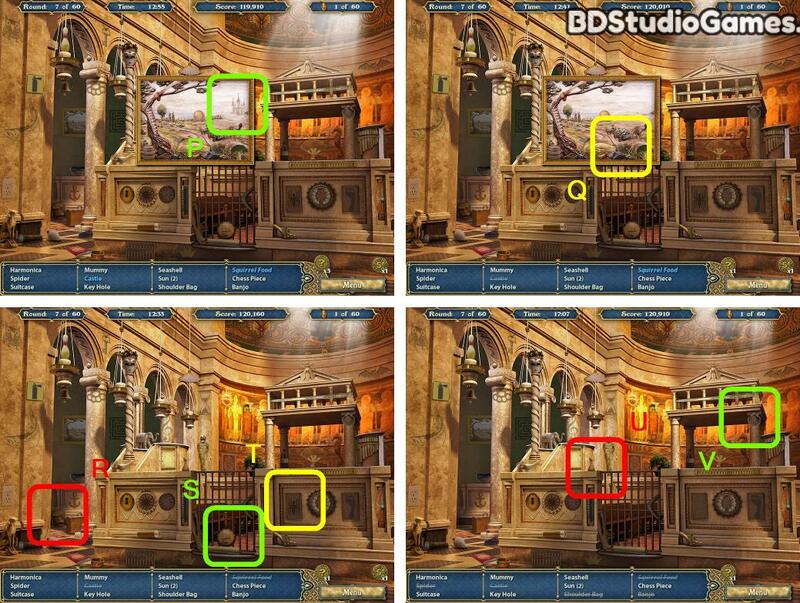 Our editors take times to play the game, capture screenshots, mark the interactive area on the image, please share this walkthrough on your facebook or twitter pages and let more hidden object game fans know it.